It's a popular culture phenomenon of monstrous proportions! 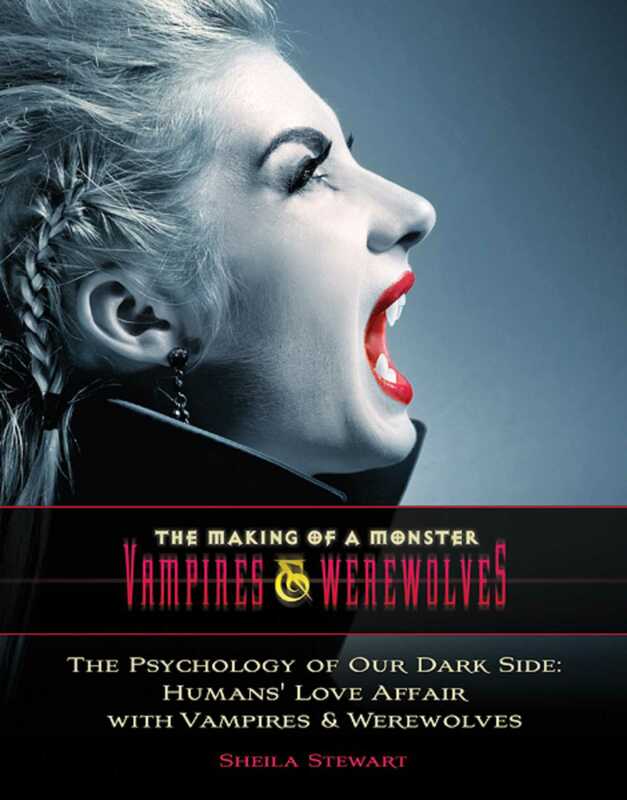 Vampires and werewolves are taking up more shelf space in bookstores, more airtime on television, more starring roles in the movies, and feature in more computer games than they ever have in their long history of interaction with our species. Twenty-first-century teenagers seem to have been "bitten" by this fad for things undead and lycanthropic on an epic scale. Vampires are such a big part of youth culture, they have influenced fashion trends, relationship ideals, and have generated enormous revenues from the sale of books, movie tickets, and merchandise. And werewolves have their own army of fans, too. With a whole new mystique of romance, youth, and glamour, it looks like the undead are here to stay—and they may be available for dating!